Image Courtesy Eliot Lee Hazel/ RCA RecordsChris Brown and Nicki Minaj lead among nominees for the BET Awards 2015 with six nominations apiece. 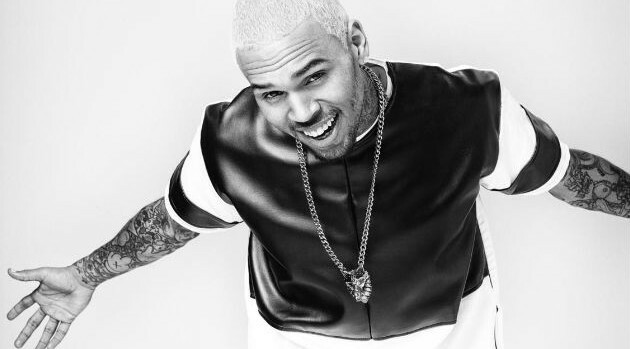 The network announced that Brown is nominated in categories including Best Male R&B/Pop Artist, Best Collaboration and Video of the Year for his smash hits “Loyal” and “New Flame.” Meanwhile, Nicki received nods for Best Collaboration, Video of the Year, Coca-Cola Viewers’ Choice Award and Best Female Hip-Hop Artist. Elsewhere, Beyonce and Lil Wayne have earned four nominations each, while other multiple nominees include Big Sean, Usher and Sam Smith. The BET Awards 2015 will air Sunday, June 28 at 8 p.m. ET.